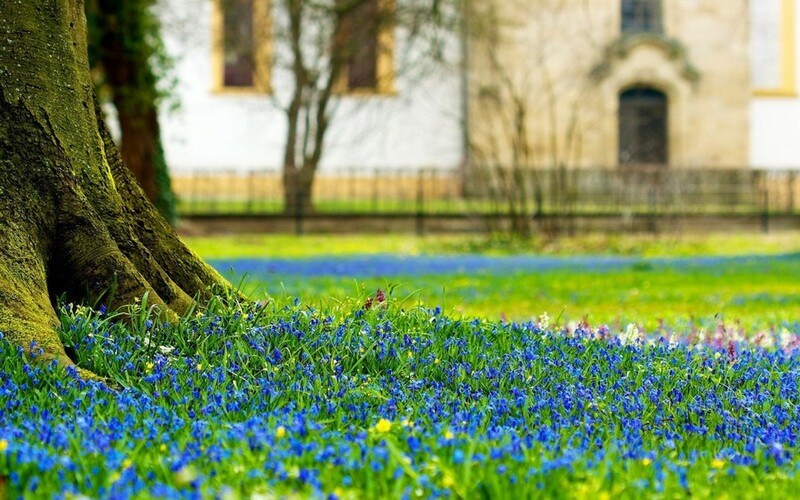 The essence of a “blooming lawn” is that in early spring not just fresh grass emerges on your lawn, but also first spring flowers. Later the bloom fades and the “blooming lawn” turns into a common lawn. 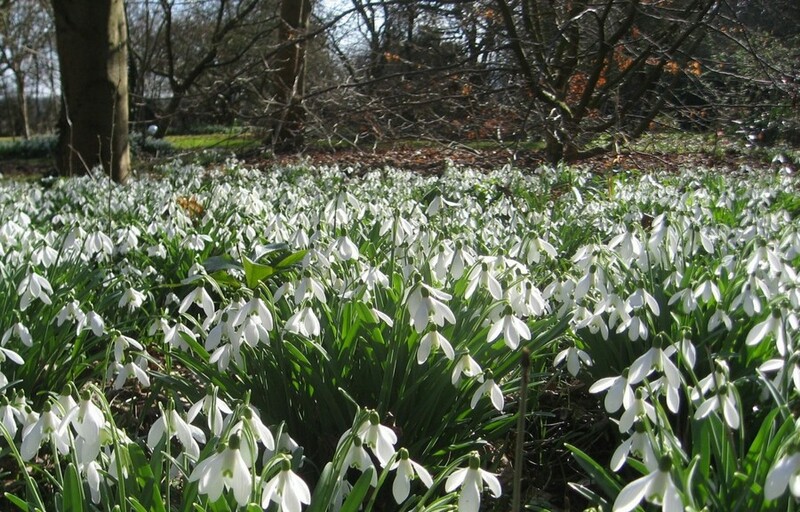 The method of growing this beauty is in planting flowering bulbs right in the lawns. 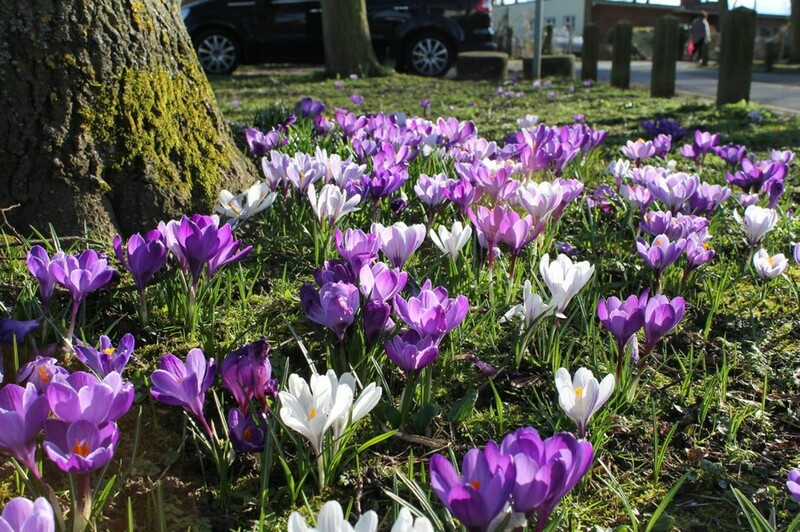 Actually, all most popular and not too fragile bulbous plants are fit for this technique: daffodils, crocuses, tulips, scillas, all species of snowdrops and etc. While summer-flowering bulbous plants, like lilies, for example, are not suitable for growing on lawns. 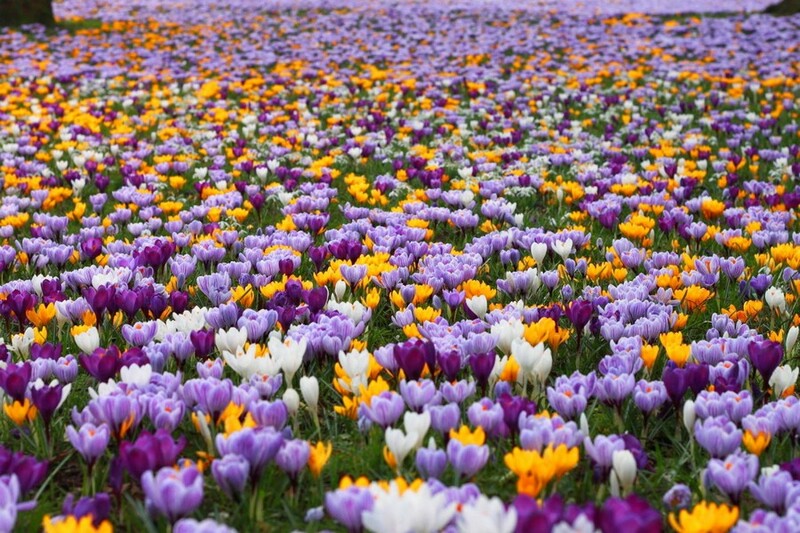 All flowering bulbs are planted in soil depending on the size of the bulb – ideally, the depth of covering should be equal to the triple diameter of the bulb. I.e. if your tulip bulb is 5-cm-long, you should plant it at a depth of 15 centimeters. Now let’s move on to the technology. 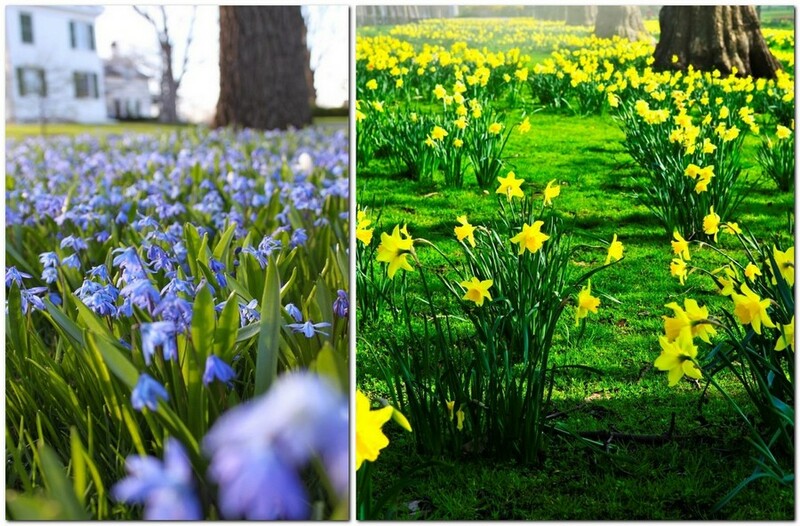 There are two main ways to grow flowering bulbs in the lawn. 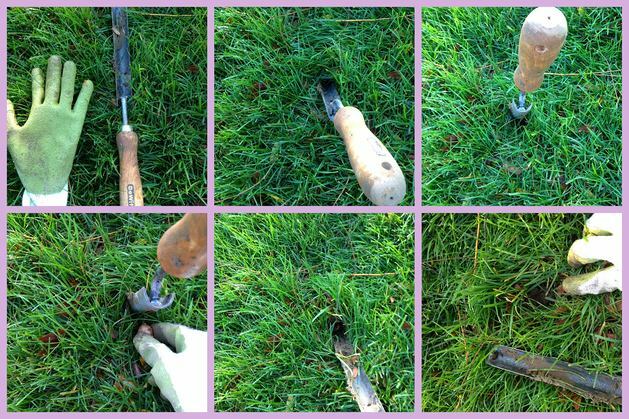 The first method is as follows: take a sharp stake (or a special garden tool), insert it into the lawn as deep as you need and place the bulb into the newly-made hole. Then cover it properly, pack the soil and put the gutted grass back as carefully as possible. Then water the lawn and that’s it. According to the second method you’re supposed to cut the slice of the grass in the area, in which you plan to grow flowers, and remove the turf with a shovel. Then you plant bulbs as usually (dig out holes, put bulbs, cover and pack the soil) and just put the turf back. Then water the lawn and that’s it. So, you see that the first method is far easier and less harmful for the lawn. Ideally all the bulbous plants for the next spring are planted in autumn. So, if you make all the necessary preparations this September, your lawn is likely to bloom in March 2018 already. 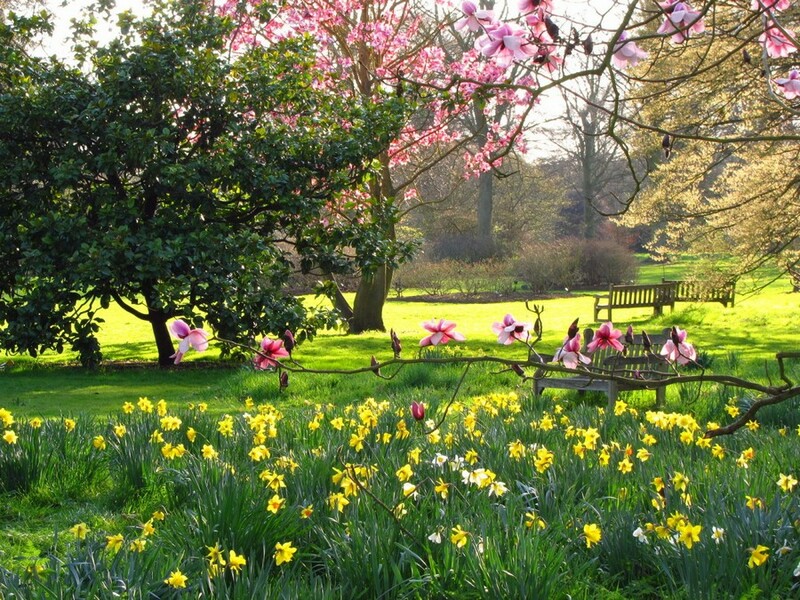 Alternatively, you may plant bulbs in spring, but they will blossom just in a year or two. 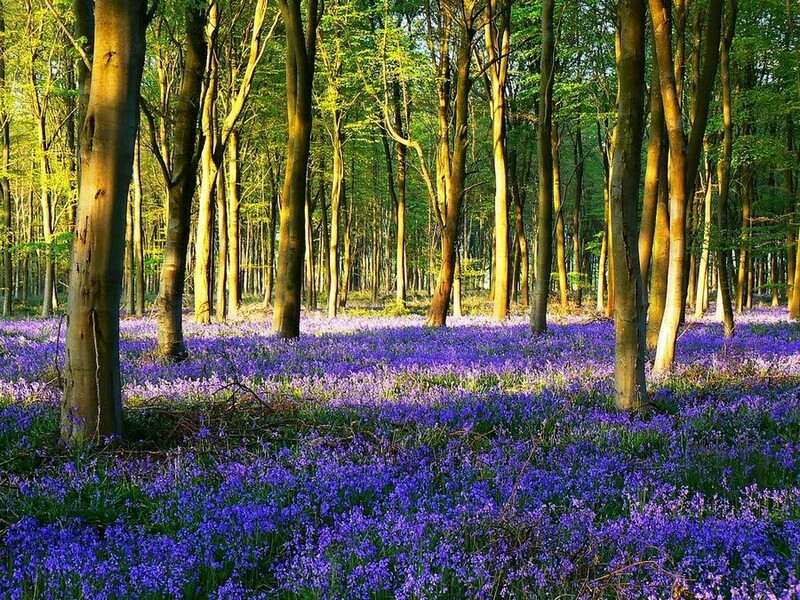 As soon as the bloom fades, the foliage of flowers should be given at least 6 weeks of deep rest. This means that you should neither clip nor cut the leaves of flowers, nor trim the lawn within those 6 weeks (i.e. from winter till 6 weeks after blossom). Of course, this wouldn’t look aesthetical, since flowers would fade and your lawn will be covered with numerous yellow spots. But failing this, your bulbous plants won’t bloom next spring at all. If your plants wouldn’t bloom (i.e. they have plenty of leaves, but no flowers), they should be just given rest – do not cut them and next year the blossom will appear again. And don’t waste time trying to fix the problem with extra nutrition – just be patient.